Bonjour babes ❤ I just came back from my beach holiday last week and everything there was fun except for the sunburn and dryness in the air. As soon as I touched down at the island, I could feel my skin was dry and uncomfortable. Luckily I brought NIVEA In-Shower Skin Conditioner along with me! 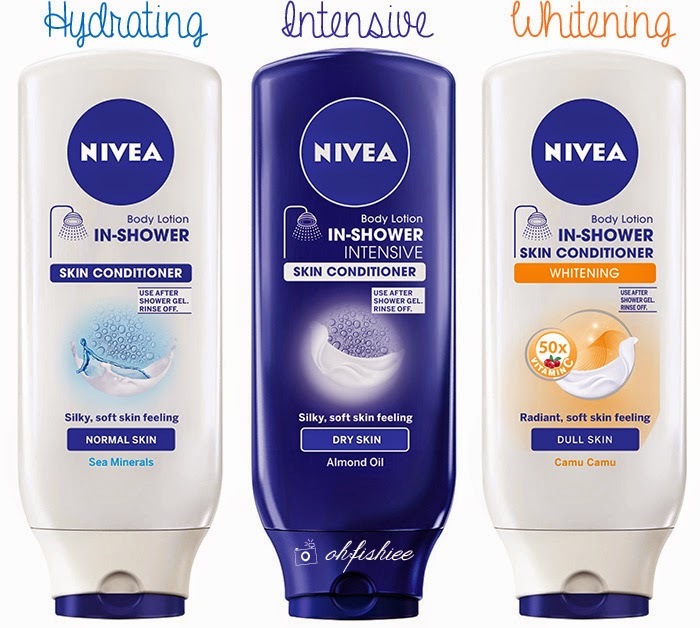 If you still remember my previous blog post about NIVEA In-Shower Skin Conditioner, it was my first time using this rinse-off body lotion and I fell in love with it since then! ❤ Wondering why? Continue reading to know more. 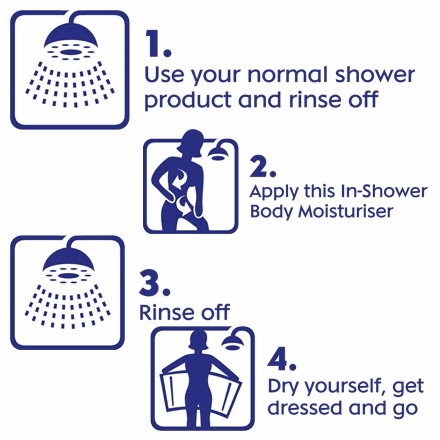 Do you know that the best time to moisturize is during shower? 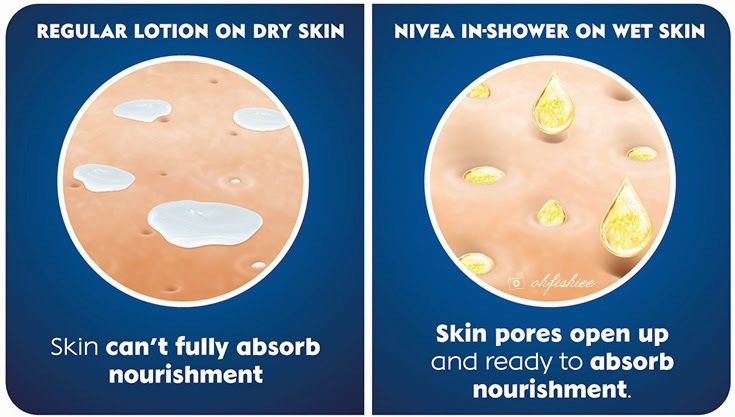 Unlike my daily body lotion that makes my skin feel sticky and oily, NIVEA In-Shower Conditioner's unique water-activated formula is designed to be used and rinsed off after shower gel, leaving skin feeling hydrated and silky soft. During shower, our skin pores are open when the skin is wet, therefore the nourishment absorbs easily through pores to fully moisturize and repair dry skin. I'm glad that I found something that can increase hydration of my skin for the rest of the day! your favourite type after that. The big 400ml bottle is more economical, and suits family home usage. Yes, just 4 simple steps. Just like how you use your hair conditioner, girls. Shower. Moisturizer. Rinse off. Go. Squeeze a substantial amount of lotion on wet skin around neck, body and down to the toes. The texture is light and not as creamy as I'd thought. It smells good too! Yay! My beach moment wouldn't be miserable anymore. I have already been using it for half a year now, and always add on a NIVEA Hand Cream to lock the moisture after this body lotion. While travelling, I still stick to this product although most hotels usually provide body lotion after shower. ❤ Don't mind about the weight, as long as it is effective on my skin.